More and more Americans are avoiding the highways and taking to the seas for their vacations. 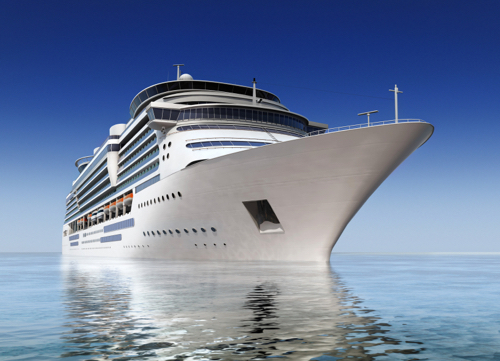 Cruise ships have become a popular vacation destination that offer a complete package at an affordable price. In 2007, prior to the recent increases in gas prices, the cruise industry experienced a double digit growth rate. The greater numbers of passengers have given rise to an appropriate increase in accidents aboard these cruise ships. Accidents aboard cruise ships are governed by Admiralty Law. IMCA/TER has extensive experience in investigating maritime accidents. IMCA/TER was originally formed by a group of United States Naval Academy professors and instructors, some of whom were officers in the U.S. Navy. The maritime experience of these former naval officers includes the operation and maintenance of complex electrical and mechanical systems, the administration of shipboard safety programs, the training of crew members in areas of operations and navigation, and the investigation of accidents aboard ships. IMCA/TER has performed accident investigations involving slip and falls, machinery operation and design, machinery failures, seamanship activities, marine architecture and design and Rules of the Road. Maritime accident investigations bring a complexity not seen in non-marine incidents. Ships at sea are subject to motion caused by weather, loading and maneuvering. The construction of ships differs from what would typically be encountered in buildings on land and these differences offer disadvantages when moving people and/or equipment about the ship. Lighting conditions vary depending on the location in the ship and add another dimension to accident avoidance.